I was born in Paris some decades ago and grew up close to Versailles. I have been living in Paris for more than 20 years. I have also lived in Frankfurt (Germany) and Jerusalem. Claudel is a French name original from La Bresse, a small rural town in Vosges mountains close to the German border. Most of my relatives are living in this area, in the United States and Canada. My family has brought some famous artists, among whom Paul and Camille Claudel, my great grand uncle and -aunt. Paul Claudel (1868-1955) is a French poet, dramatist and diplomat. He was a prolific, dramatic and mystical author. He published many theatre masterpieces, poetries, essays and an abundant correspondence. 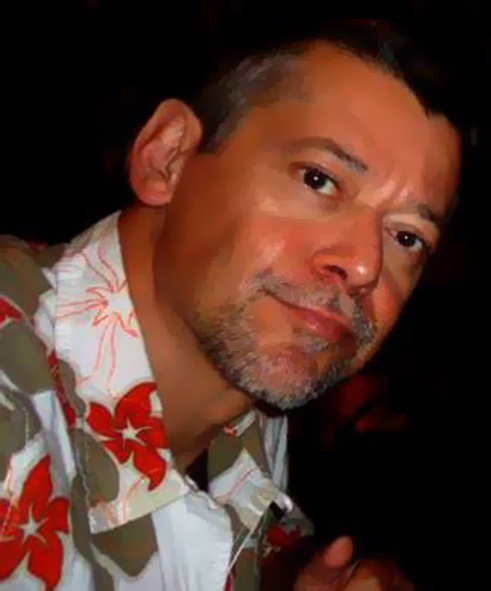 He was also consul and ambassador of France in Washington DC, Beijing, Tokyo and Prag. 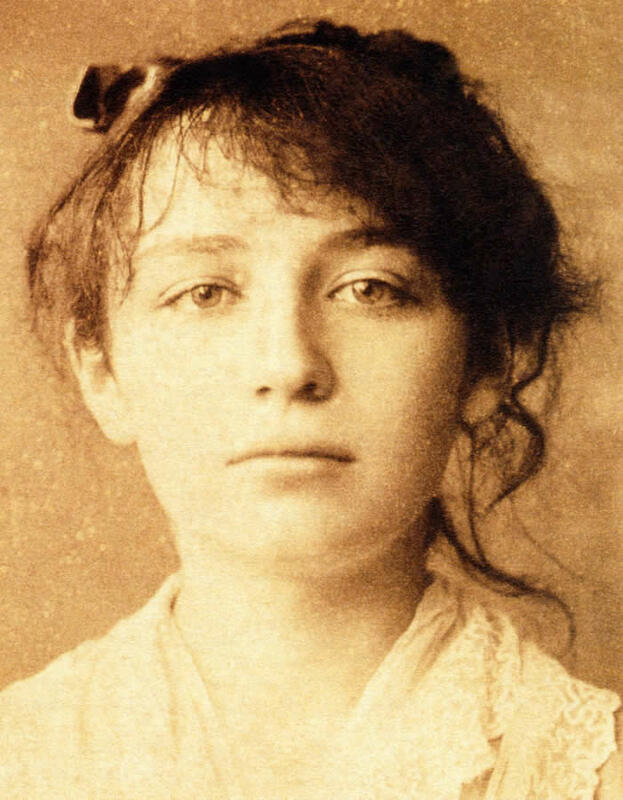 Camille Claudel (1864-1943) was Paul’s elder sister. But since she was a woman and her life was chaotic, she was only later recogbnized as a major artist. Her tragic life has been portayed by Isabelle Adjiani in the Bruno Nuytten’s movie Camille Claudel. Philippe Claudel is a contemporary novelist and film director. His book Grey souls (2003) tells the story of people from a small village in the East of France during World War I. It was translated in the whole world and adapted for the cinema in 2005. 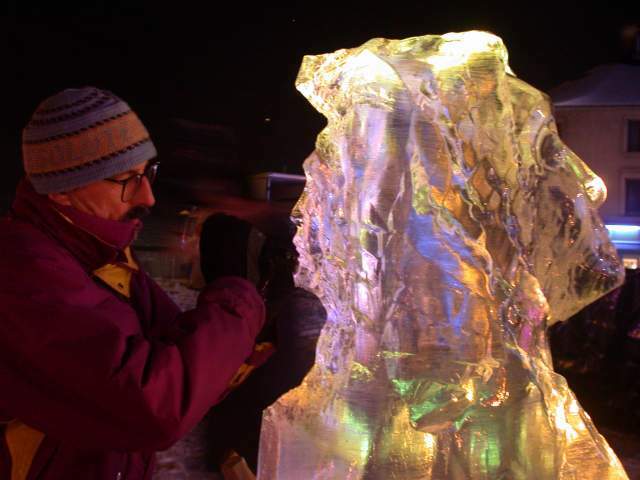 Christian Claudel is an internationally renowed ice scuptor from La Bresse. My sister Pascale is a painter. I also regugularly welcome and accompany foreign peole in Paris. North American, Latin and Middle Eastern world is my oyster. I like to experience life in big cities as well as tripping into the wild. To me travelling doesnt mean staying on beach or a 5 star hotel. It is mostly about exploring, immersing myself into different cutures, meeting people and sharing with them, and opening one’s heart to the other. Life is a neverending adventure, a tremendous journey. After a higher education at ESCP, I worked as a management consultant and trainer for major companies and SME. But I constantly felt unhappy and unrewarded. Things rapidly changed as I got more involved in self-development training, teaching taiji, helping people with HIV and managing projects in humanitarian and interreligous associations. Training in psychotherapy, corporal disciplines and holistic health also made me change my vision of life and priorities. I decided to focus more on reaching a harmonic balance between professional and private life. 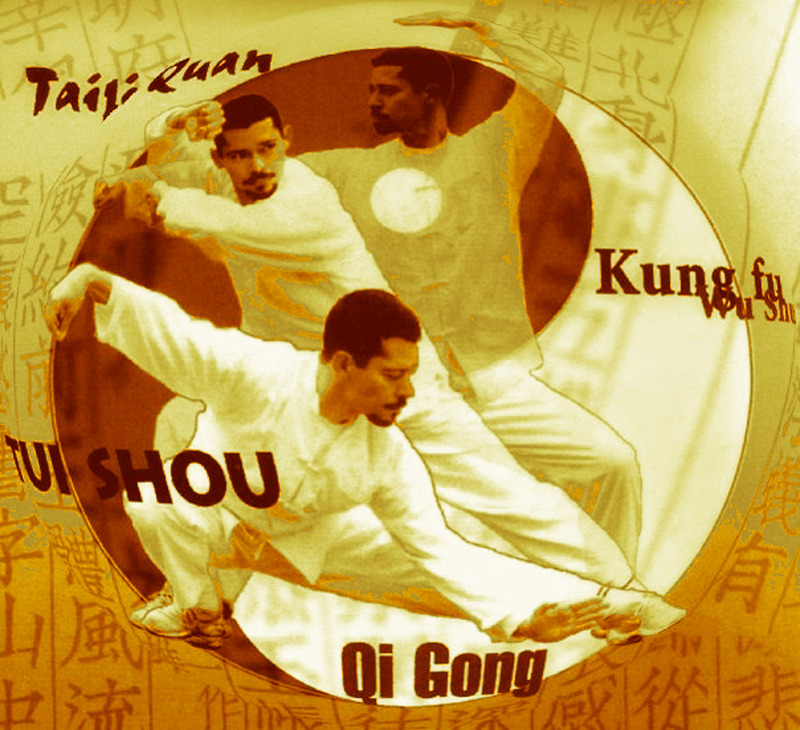 Beside teaching Chinese martial arts, I started to accompany people as a holistic coach in 2000. Artistic creation also became a way to express myself and share with others. Today my professional activities are more centered on writing books, publishing on blogs and social networks. Since 2013 I have been developping themed tours in Paris region and customized services for foreign travelers.